Menstrual Migraines: Why Do You Get Them and How Do You Get Relief? Debilitating migraines affect many Americans, particularly women. A migraine is a symptom – not a diagnosis! It is important to ask when and why they occur. 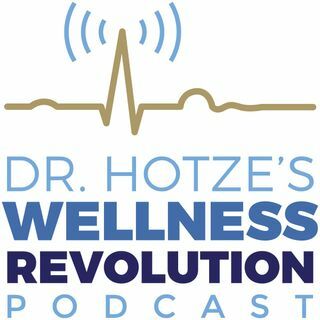 On this week’s podcast, Dr. Hotze discusses the symptoms associated with migraine headaches and the possible link between migraines and a hormone imbalance. It could be as simple as a magnesium deficiency or an imbalance between estrogen and progesterone hormones during a menstrual cycle. Avoid the trap of treating the recurring ... See More symptoms and get to the root of the problem naturally, so you can get back to yourself again!